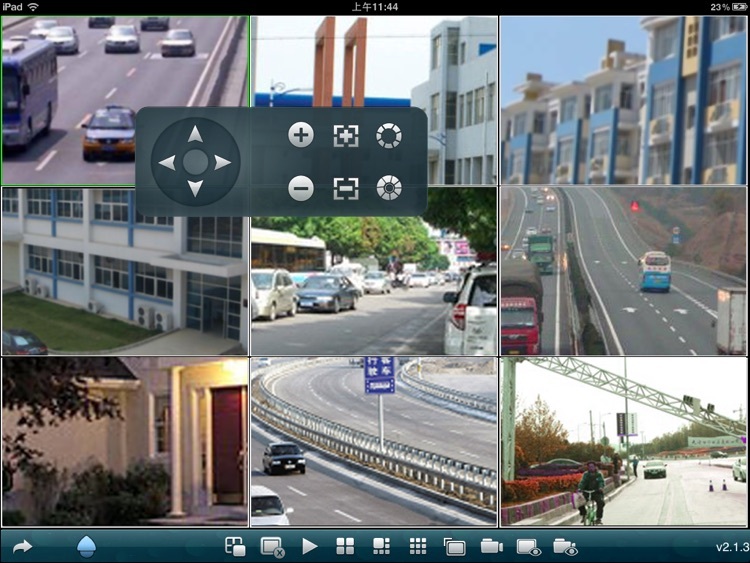 MEyePro HD allows iPad users to view and control live video streams from cameras and video encoders. The version support more convenient settings & functions. Features include: iPhone and iPod Touch compatible. Unlimited video on cellular and wifi. Support MultiChannel video encoder. Support for authentication. Support for Pan, Tilt, & Zoom control. Direct stream connection. No video going through 3rd party servers. 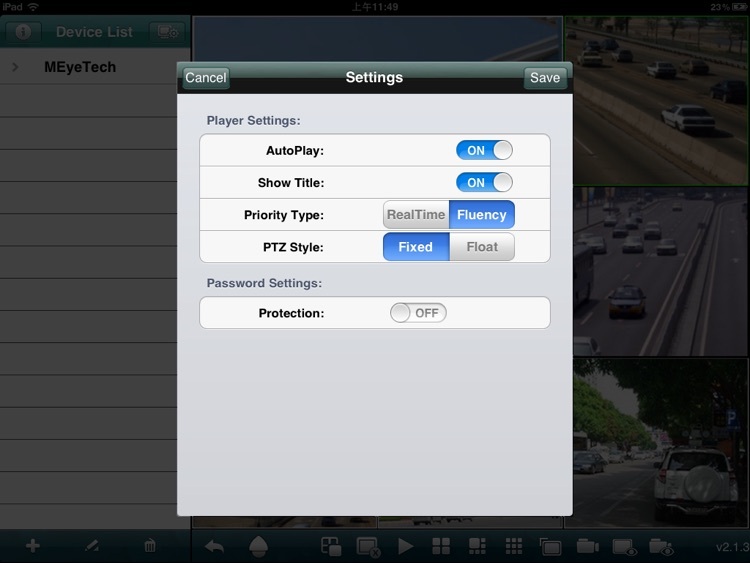 Snapshot capability (while viewing live stream) to save to your local photo gallery. Support for landscape and portrait mode. 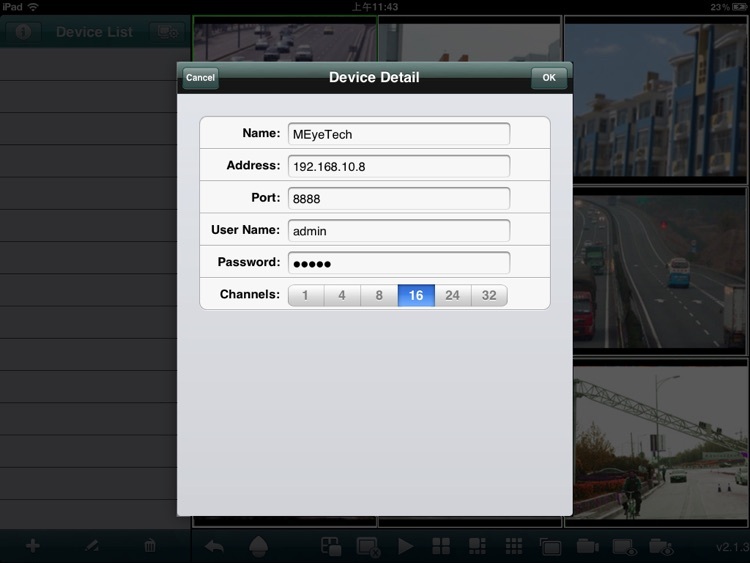 Ability to change ip address and port as desired for internal and remote users. Support history view to switch different camera IP convenient. 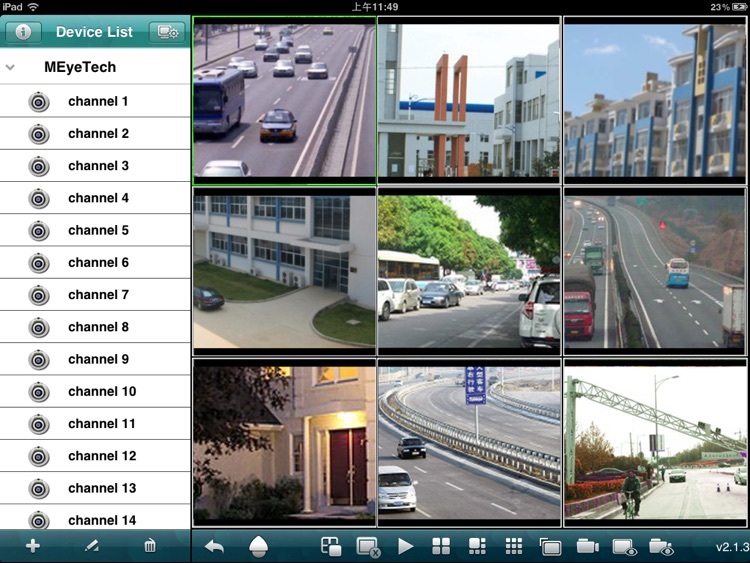 Support DVRs or IPCameras of different manufactures.